Have you heard of the IT Fair that is coming again this year March? There are a few IT Fairs held in Singapore yearly. 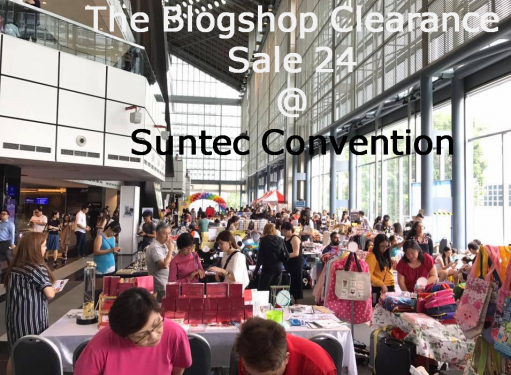 And this is one that might blow your mind in terms of crowd and products range (spanning across the whole of Suntec Convention Level 6, Level 4 and Level 3). We are lucky, in the sense that the Suntec Convention Centre Crescent Room at level 2 was opened up to us during this IT Fair period. Suntec Crescent Room was occupied by City Harvest Church previously. And Art exhibitions were also held there for bried period of time. Suntec Crescent, located at level 2 is directly in the midpoint between Suntec Convention and Suntec City Mall. 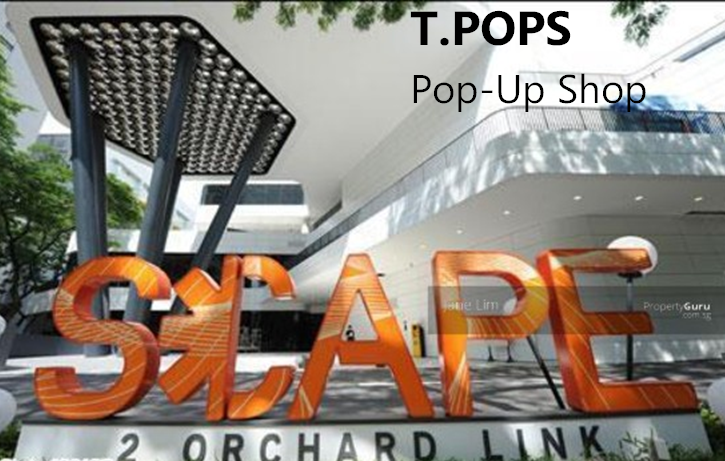 It is also just located within metres away from the link bridge to Marina Square. In fact, I would categorized this hall space to be in Suntec City itself. We are taking this opportunity to organize a fashion bazaar there. As we are an opportunist. 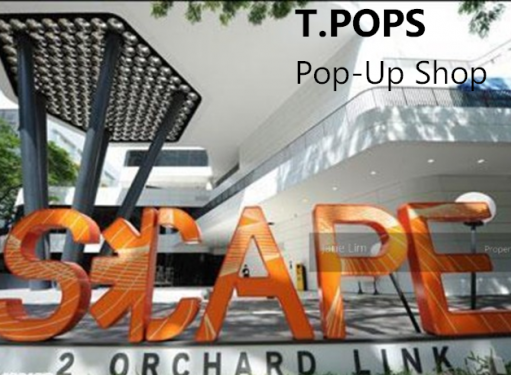 We want to tab on the organic crowd coming from Suntec City Mall and the crowd from the IT Fair. This is an event, we strongly encourage all our vendors to participate in. Because we are so confident of the crowd, and we expect most vendors to be making good money out of it. 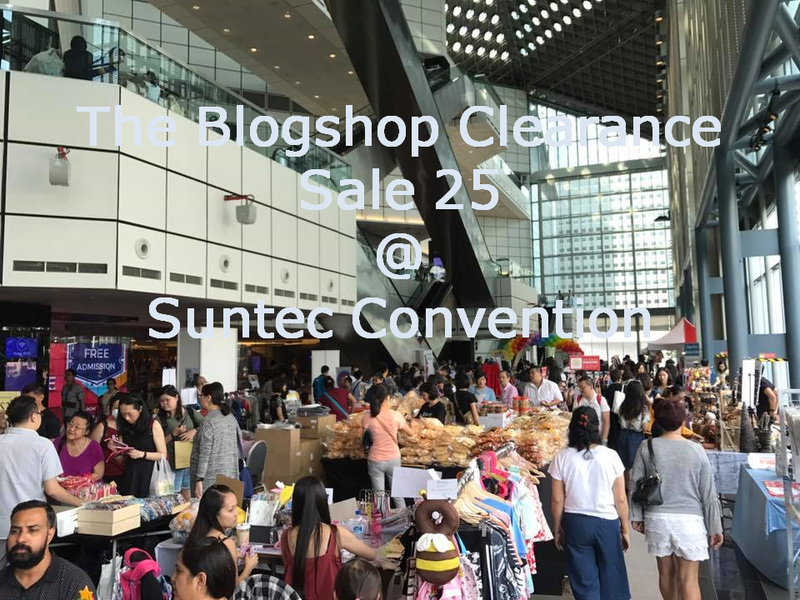 Note on venue: As mentioned above, event is located by the level 2 escalator to Suntec Convention within Suntec City Mall itself. On a normal day, without big events, there are already very strong stream of crowd walking there. Now, with the biggest IT Fair held in Suntec, we can foresee some problem with traffic control! This is a good problem, we are glad to be tackling. The doors to the event will be kept open, to welcome the crowd. We will also place large banners around the place to direct traffic into our event hall. Be first 30 vendors to sign up and enjoy $38 discount off total rental. Eg. $342 rental for 2 days instead. Space is big, rental is made affordable too. Stall selection at $30 only. Select your own stall by paying $30 (2 days) on top of the rental of $380. NOTE: Stall A1 - A4, B1 - B8, C1 - C8, E1 - E9, F1 - F3, X1 - X2 are charged a premium rate of $60 per selection (instead of $30). This is because they are located near the front door entrance. It's a top class, and highly popular location within the hall. Be first 30 vendors to sign up and enjoy a flat rate of $30 for stall selection regardless of premium of non-premium location. Product Restrictions: NO IT related products. To avoid conflict of interest due to the event profile of our neighbours during the 2 days. Please check with us the types of product you are selling if unsure. Be prepared for a very jam-packed weekend with us in Suntec Convention Centre as we expect Suntec to have a few hundred thousand crowd! This event is opened to everyone of any products, as long as you have something to sell, we want you in. Crowd is going to be real good. Don't miss this chance to impact your business and expose it to more people. Venue being held in Suntec, you probably won't find another rental as affordable as this. In fact, this could be our last chance to hold an event here with the IT Fair crowd, as subsequently, the crescent hall will be leased out to permanent tenant. We intend to put more than 60 stalls and the stalls are going to be sold out FAST. Be sure to email us to find out more about the floorplan, and registration form. Special Note: The previous 2 times we did our event in Suntec (concurrently with IT Fair), our stalls got all sold out within 2 weeks. You may want to register with us early if you are joining us. We would like to take this chance to wish everyone a Happy Lunar New Year! May this year brings you abundance happiness, wealth and good health. Sign up now to be eligible for Early Bird Discount!